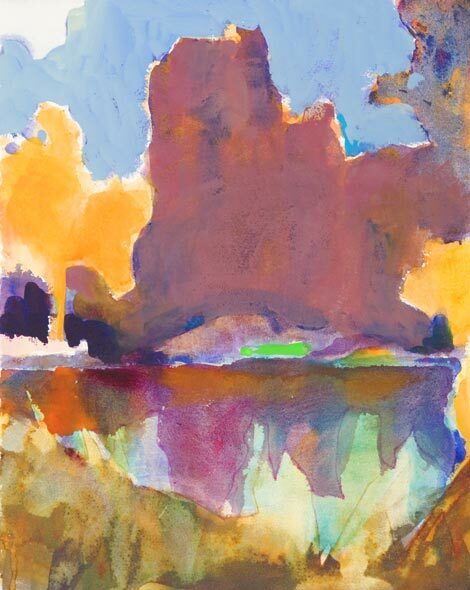 One of our favorite pieces from Bill's contemporary landscape paintings, titled Spring Lake, 15 x 19, watercolor. 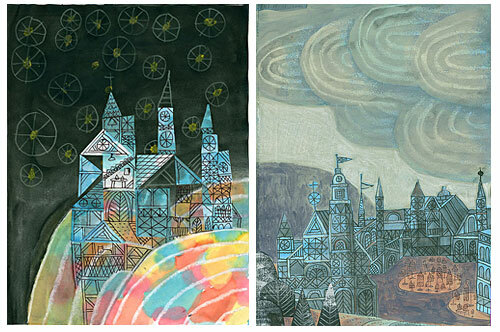 Rob Dunlavey recently created a new series of drawings, entitled Crystal Cities, that utilize various media to explore complicated and mostly decorative cities and buildings. 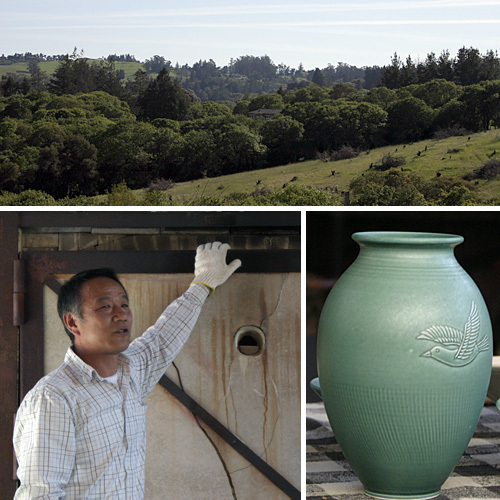 This past Saturday afternoon, we had the pleasure of attending the Nichibei Potters sixth annual Kiln Opening ceremony at their studio nestled in the rolling hills of Sebastopol, California, 60 miles north of San Franciso. 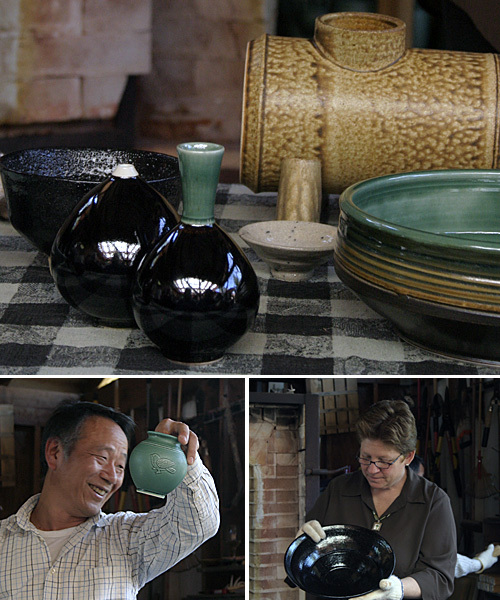 Nichibei Potters – the husband and wife team of Cheryl Costantini and Mikio Matsumoto – two potters steeped in Japanese tradition, yet injected with a contemporary flair. 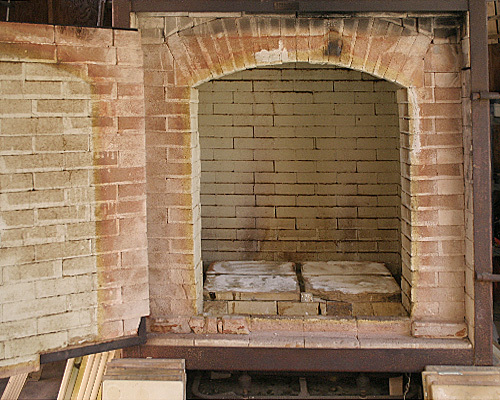 A large number of enthusiastic friends, supporters and collectors showed up to witness the exciting reveal of a still-warm kiln. 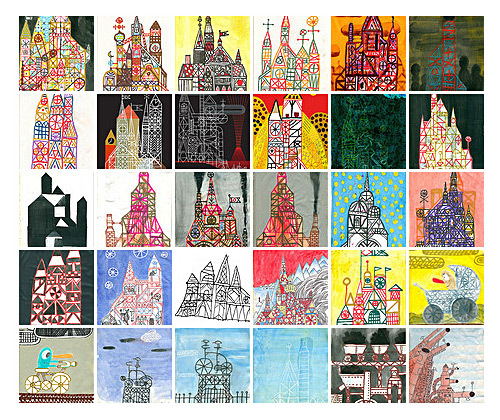 It contained a treasure trove of one-of-a-kind pieces created since January of this year. 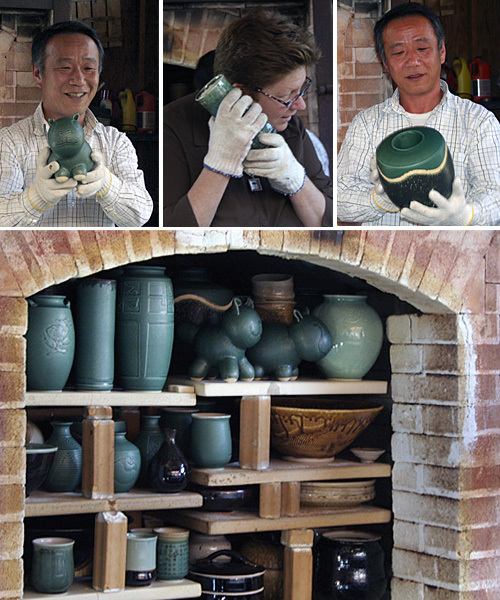 The green pieces are placed at the top and the bottom of the kiln, where the temperature is slightly cooler. 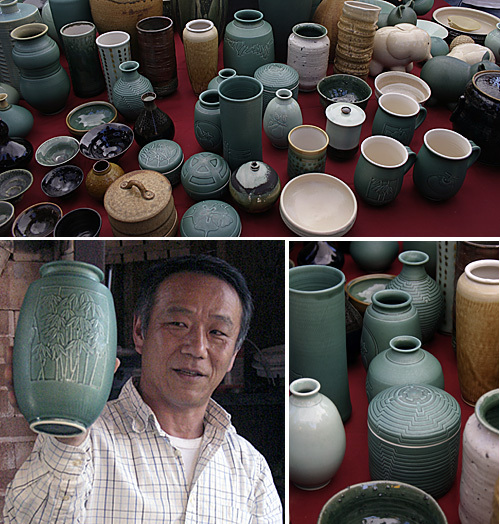 The unique green color is achieved by applying a copper glaze to porcelain clay. Many of the larger pieces on the top tier came out first and caused quite a stir among the assembled devotés, some who have followed their work for over 20 years. 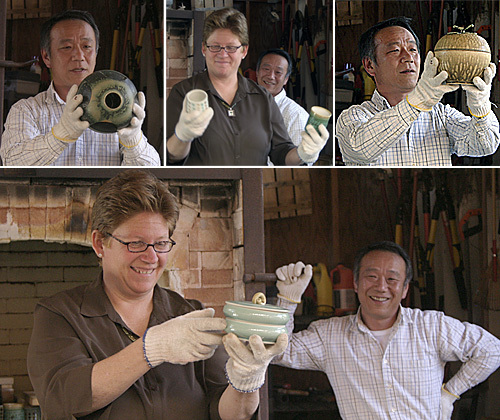 As each new piece was removed, Cheryl and Mikio held them up for oohs and aahs and reveled us with talk of their process, the different types of clay and glazes and the occasional one that got away due to the glaze running too much. They shared with us the pieces that took a whole day to make and the ones that came off the wheel in a couple of minutes. 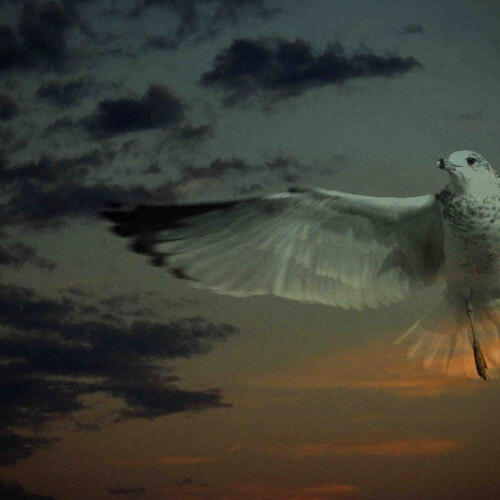 Each piece tells a unique story of inspiration and master craftsmanship. 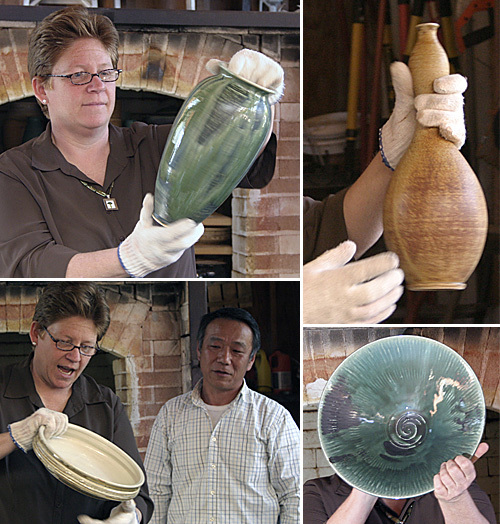 Once the pieces got a proper viewing in front of the kiln, they were moved by their assistants to a table in the back yard for closer scrutiny and purchase. 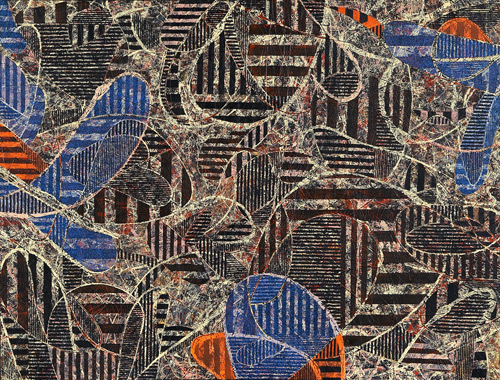 Almost all of the larger pieces were purchased by the genteel crowd that politely chose their treasures without argument or jostling. We were mesmerized by the last piece out of the kiln, a beautiful Mikio vase in the unmistakeable Nichibei jade green, with a hand carved bamboo grove. The bamboo vase came home with us along with a lovely Cheryl tea cup. 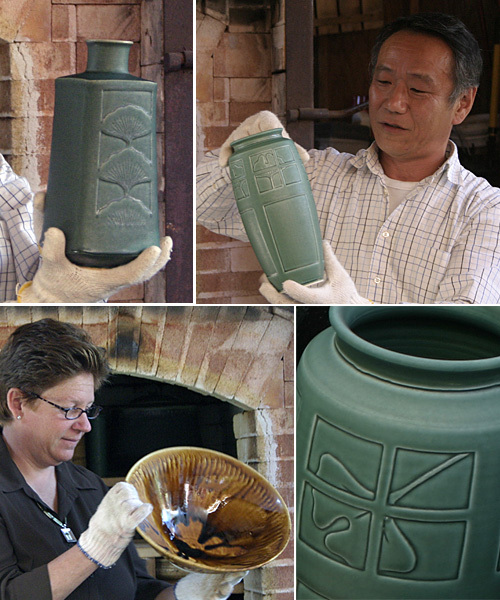 Thank you to Cheryl and Mikio for giving us a truly “open studio” experience, sharing with us part of your art making process. 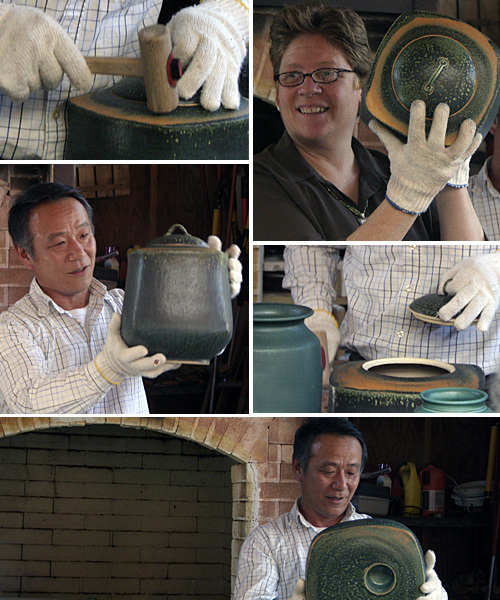 To learn more about Nichibei Potters, visit their Web site at nichibeipotters.com. 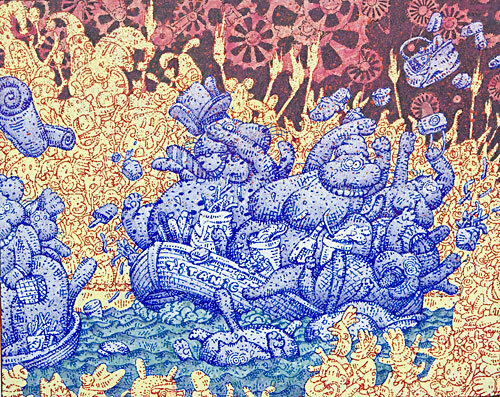 Shown above are two ballpoint pen drawings from David Mayhew, a highly original artist located in Sacremento, California. 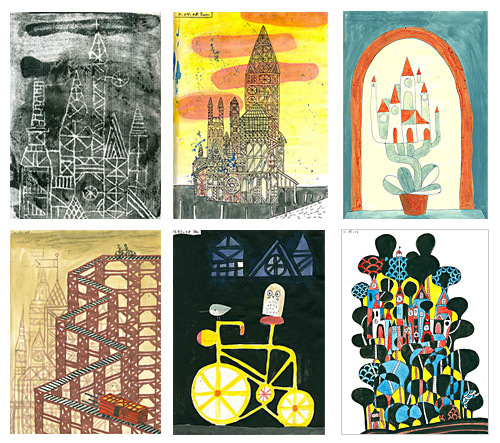 David’s works veer from sophisticated abstractions to cartoon lunacy to poetic visionary to elaborate displays of supreme draughtsmanship, always revealing a unique vision and the sensibility of a true outsider. 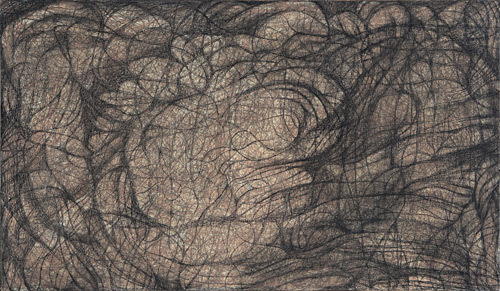 For Mayhew, the creative process starts with thinking out the narrative for the piece, deciding what the piece is about and how that is going to take physical shape. 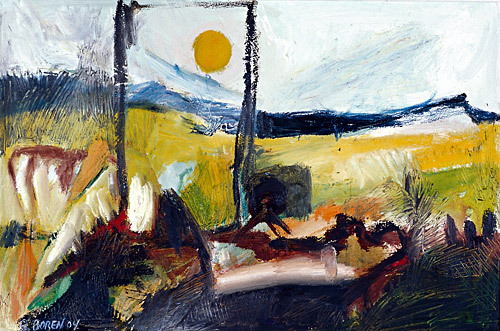 “I often like to paint on a surface that already has something on it, which can trigger a direction for the painting and balances the planned part of the painting with spontaneity.” Says Mayhew. 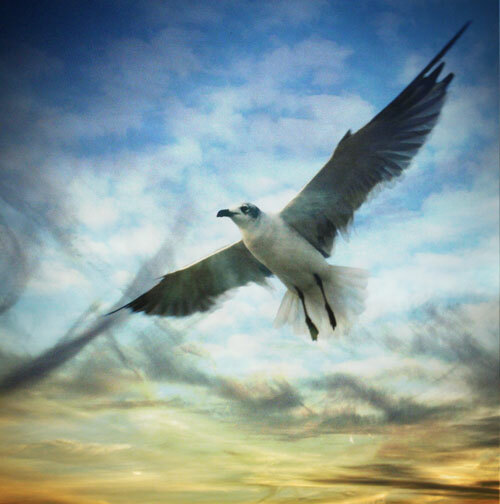 David Mayhew’s work has placed into the California State Fair juried show three times, and has been included in two Crocker-Kingsley juried exhibits at the Crocker Art Museum in Sacramento. 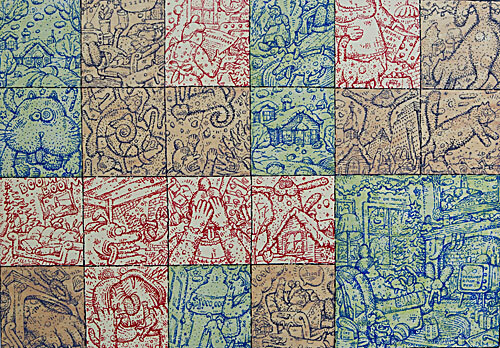 Mayhew currently is working on a large commissioned piece and on a biblical allegory painting, based on the Job story. 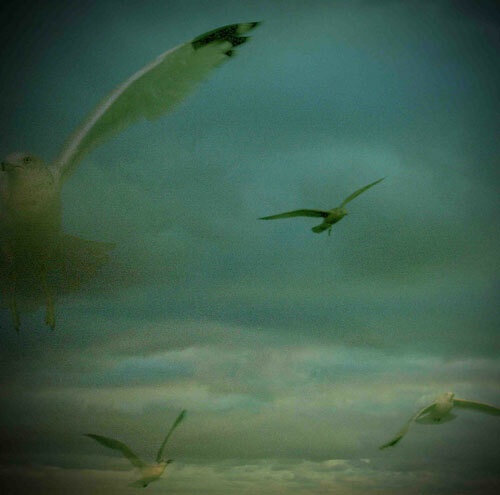 For more information and further inquiries of David Mayhew, please contact HaveMuse.